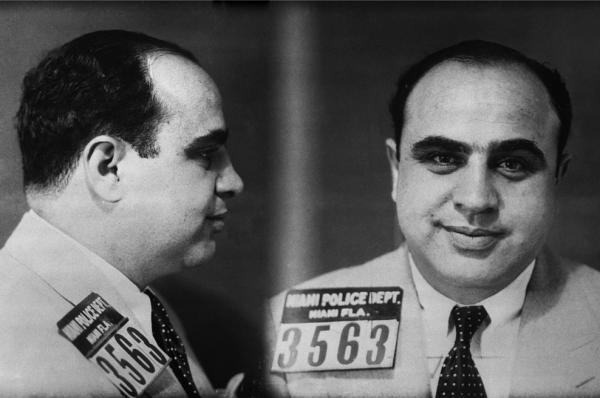 One of the most powerful people during the 1920s and 1930s was Al Capone, who in addition to being one of the most famous gangsters of the world was the owner of numerous underground casinos and liquor stores and, of course, a precursor of the cocktail culture. During the years of the American prohibition law, the consumption of hard liquor increased marking Scotch whiskey as a favourite. The bartenders back then started to experiment with liquor leftovers’ in these underground bars creating new drinks and cocktails. Al Capone, besides illegally distributing unadulterated whiskey in speakeasies all over the U.S., was also known for his outspoken attraction to forbidden cocktails. Inspired by this fascinating character, we’ll share three amazing cocktails with you. Not the medicine, but the cocktail. It was created in 2005 by San Ross Milk & Honey bar in New York and combines the taste of honey, lemon juice, ginger with the strength of the Cutty Sark Prohibition. Pour the ingredients into a shaker with crushed ice, mix and serve in a nice glass. 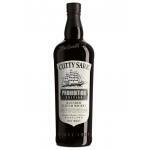 Cutty Sark Prohibition: During the prohibition in 1920, Captain William McCoy smuggled Cutty Sark blended Scotch whisky into the United States. This cocktail is a clear example of risky combinations performed during the period of prohibition because of the little amounts of these liquors. It is a mixture of gin and whiskey. Pour all the ingredients into a shaker with crushed ice. Strain and serve in a chilled glass. 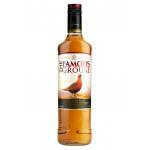 The Famous Grouse blend include the Glenrothes, Highland Park and The Macallan. Matthew Gloag, the founder of the 200-year-old brand, was a down-to-earth and very modest man from the beginning on. 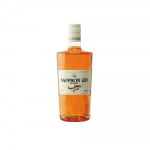 Saffron Gin: A Genever gin produced in France with 40º of alcohol strength. 4,1 points on 5 is the average score of Saffron Gin at Uvinum. This cocktail is named after an adjective created in 1924 when contest participants were asked to define “the idea of a drinker without moral, an insolent and bad citizen” in one word. Pour all the ingredients into a shaker with ice. Blend, strain and serve in a chilled cocktail glass. Garnish with a slice of orange peel. 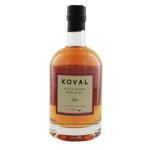 Koval Rye Whiskey 50cl (£39.88): A bourbon from the Koval Distillery from the United States. Deserves an evaluation of 4 points on 5 according to Uvinum’s users. 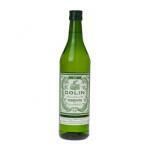 Dolin Dry Vermouth 75cl: Maison Dolin & Cie produces this Dolin Dry Vermouth 75cl (£10.38), a vermouth from Italy with an alcohol strength of 16º.